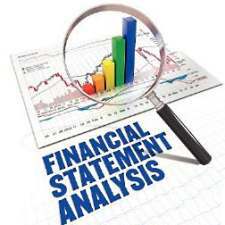 The financial statement analysis has some limitations. Hence, the interested party should keep all these limitations into his/her mind while making analysis. An analysis of financial statement cannot take place of sound judgement. It is only a means to reach conclusions. Ultimately, the judgements are taken by an interested party or analyst on his/ her intelligence and skill. 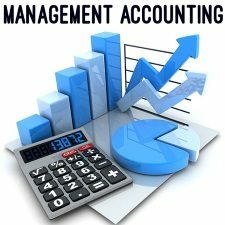 Only past data of accounting information is included in the financial statements, which are analyzed. The future cannot be just like past. Hence, the analysis of financial statements cannot provide a basis for future estimation, forecasting, budgeting and planning. 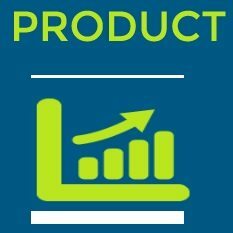 The size of business concern is varying according to the volume of transactions. Hence, the figures of different financial statements lose the characteristic of comparability. Sometimes, the contents of the financial statements are manipulated by window dressing. If so, the analysis of financial statements results in misleading or meaningless. The closing stock of raw material is valued at purchase cost. The closing stock of finished goods is value at market price or cost price whichever is less. 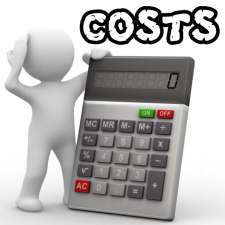 In general, the closing stock is valued at cost price or market price which ever is less. It means that the closing stock of raw material is valued at cost price or market price whichever is less. So; an analyst should keep in view these points while making analysis and interpretation otherwise the results would be misleading. 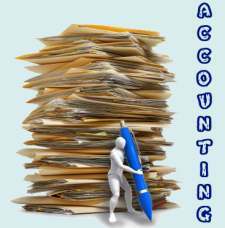 There must be uniform accounting policies and methods for number of years. If there are frequent changes, the figures of different periods will be different and incomparable. In such a case, the analysis has no value and meaning. The purchasing power of money is reduced from one year to subsequent year due to inflation. 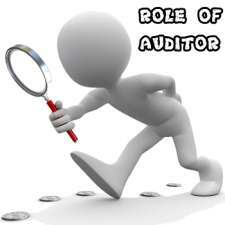 It creates problems in comparative study of financial statements of different years. There are different tools applied by an analyst for an analysis. 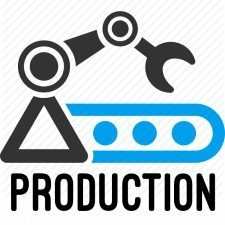 Even though, the application of a particular tool or technique is based on the skill and experience of the analyst. If an unsuitable tool or technique is applied, certainly, the results are misleading. 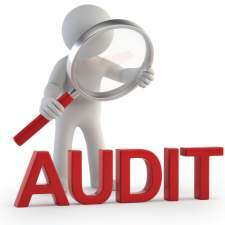 The results of the analysis of financial statements should not be taken as an indication of good or bad management. Hence, the managerial ability can not be assessed by analysis. 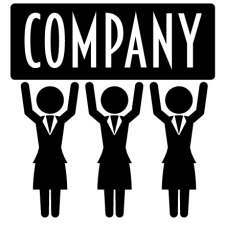 The conditions and circumstances of one firm can never be similar to another firm. Likewise, the business condition and circumstances of one year to subsequent can never be similar. Hence, it is very difficult for analysis and comparison of one firm with another.